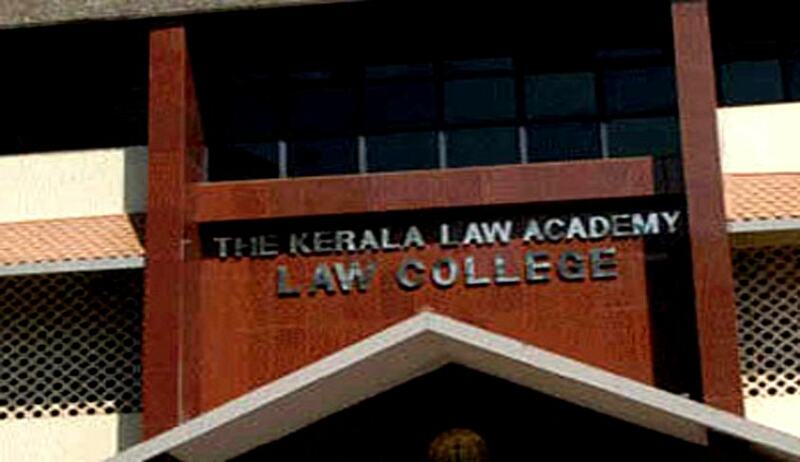 The 29-day agitation at the Kerala Law Academy came to an end on Wednesday, after the assurance of removal of Ms. Lakshmi Nair as the Principal of the Law College. The stir ended with an agreement between the students and representatives, signed in the chamber of Mr. C. Ravendranath, Education Minister, Kerala Government. The students were protesting against alleged irregularities in providing internal marks and harassment of students by Ms. Nair, daughter of college Director N. Narayanan Nair, a close relative of a former CPI(M) MLA. The management has now agreed to appoint a new Principal, adhering to the required qualifications prescribed by Kerala University. Ms. Nair would reportedly not be permitted to return to the College even as a faculty for the next five years. After the meeting, Mr. Raveendranath announced that classes would start from February 13. Earlier last month, a subcommittee, headed by Convener Dr. P. Rajesh Kumar had found that the allegations leveled Ms. Nair were of serious nature. It found nepotism and discrimination in awarding marks by the Principal. “Maladministration from the part of present principal Dr Lakshmi Nair has brought this kind of pathetic situation to this great institution of professional education in Kerala. The institution that has produced eminent lawyers, great judges and hundreds of renowned politicians should never have this kind of downfall,” the Report had said. A resolution was then passed by the Kerala University Syndicate, recommending that Ms. Nair be barred for five years from internal and university examination-related activities. The resolution was backed by nine syndicate members and was forwarded to the government to take action against the Principal. A case was also filed against the Principal under the SC/ST Prevention of Atrocities Act for allegedly harassing a student belonging to a Scheduled Caste.